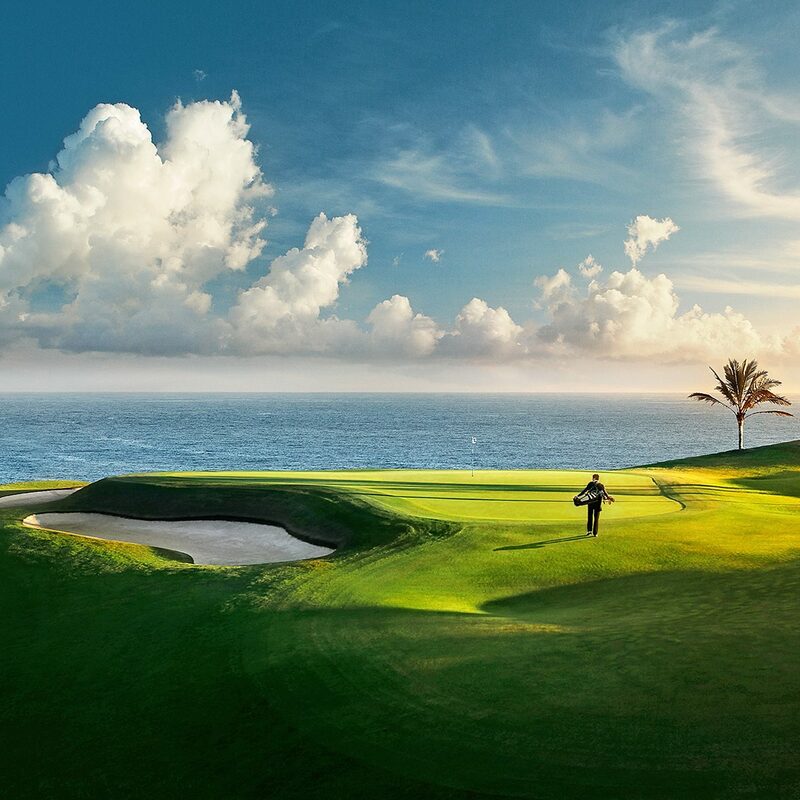 Meloneras Golf Course has been designed to respect the local environment and uses all the natural landscape of the palm trees, volcanic rock and the variety of grasses found in this dune covered area. 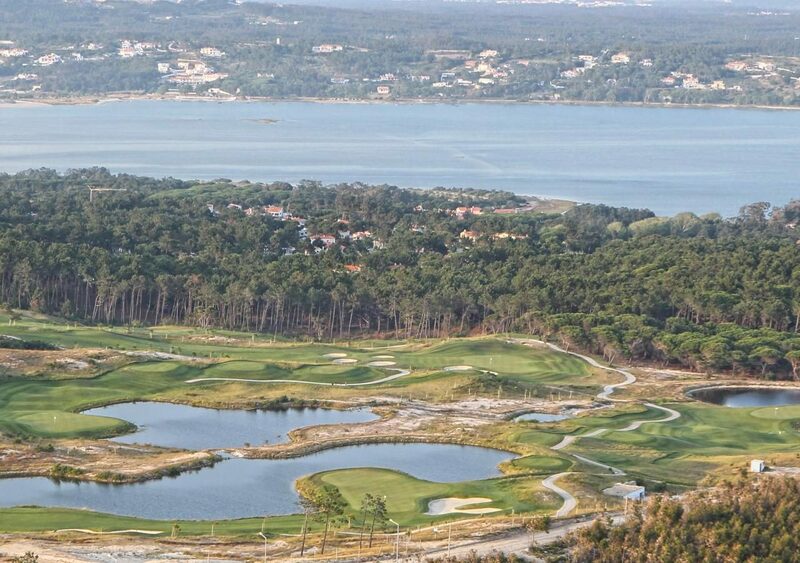 While playing this course, views of the sea, dunes, the beautiful yacht harbour of Pasito Blanco and the inland mountains can be enjoyed. 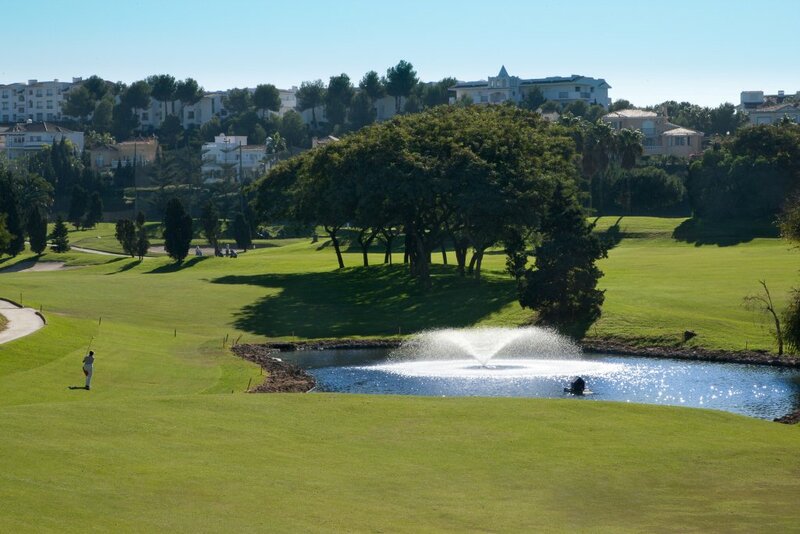 The course is suitable for all levels of golfer with varied holes and fairway width and holes where the barrancos (volcanic valley areas) come in to play.